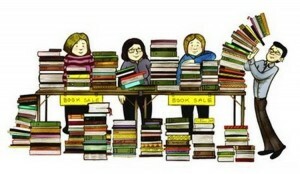 This Saturday, November 19th, there will be a large book sale at the main Framingham Library at 49 Lexington Street from 10:00 to 3:00. 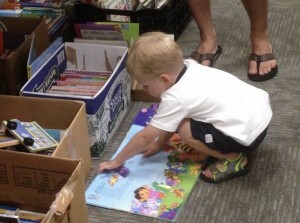 Lots of children’s books and cookbooks. Some are very cheap – 25 to 50 cents. Fill a whole bag for only $7! This entry was posted in Local Information, Reading. Bookmark the permalink.